HUGE PRICE REDUCTION! 20,000 less than original list price. 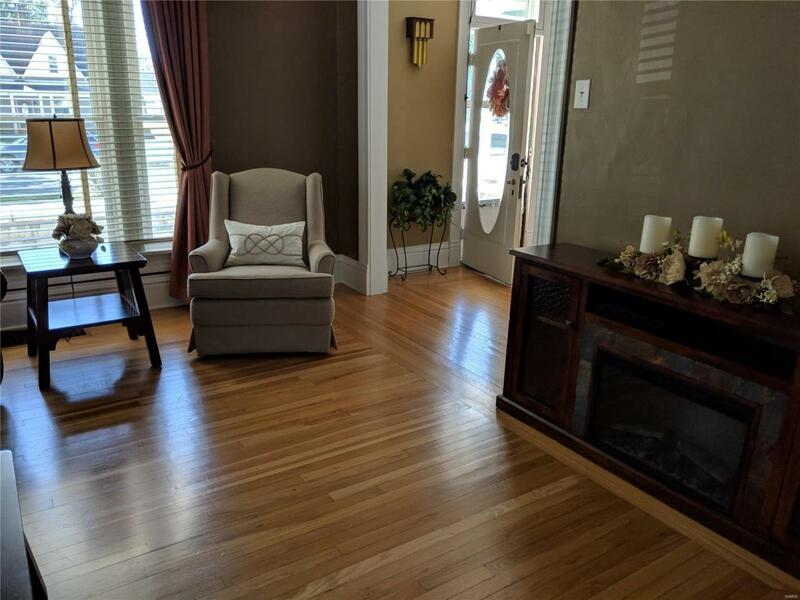 You'll be blown away by the charm of this 2 story, completely renovated home located in the coveted *HISTORIC BRICKTOWN* Step into the grand foyer entry to find stunning wood floors, decorative fireplace, & stain glass window. Original wood floors that run throughout almost all of the main floor were redone in 2014. 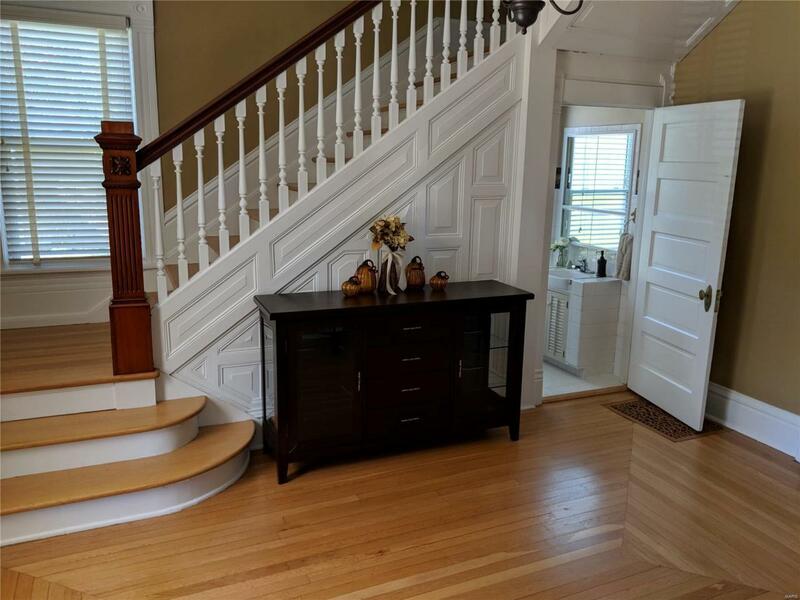 You will experience all of the character of this turn of the century home, along with many modern & updated features. Kitchen was completely redone with cabinets, counter tops, laminate flooring, and appliances in the last few years. 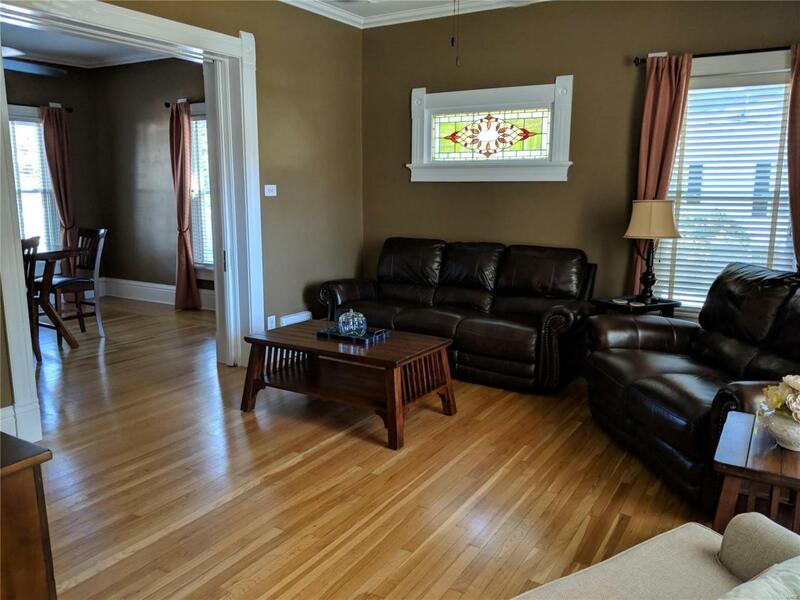 While keeping the integrity of the age of the home, the sellers have installed new siding and insulation in 2013, new windows in 2014, garage in 2015, renovated both baths, new sidewalk in 2016, and a terrific 16x32 deck in back, perfect for entertaining. 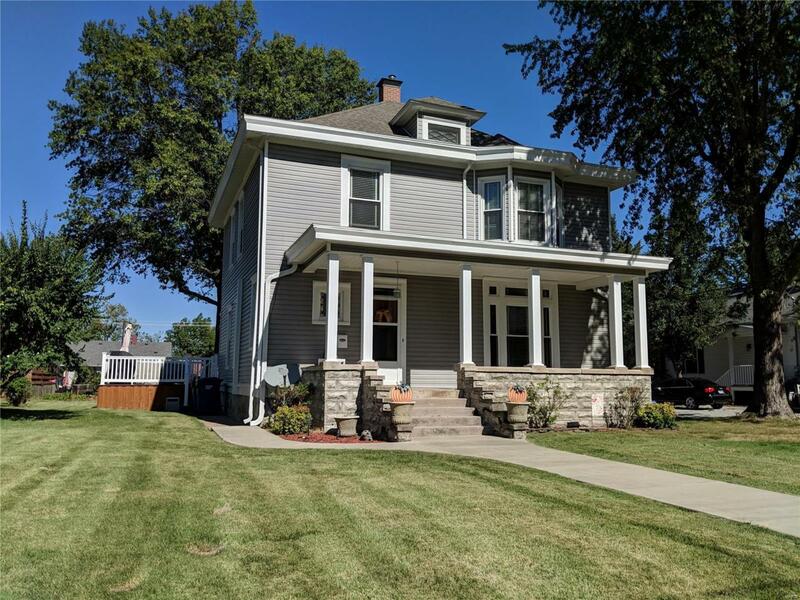 You will love the style, character, and setting of this home!